Let’s end the suspense! 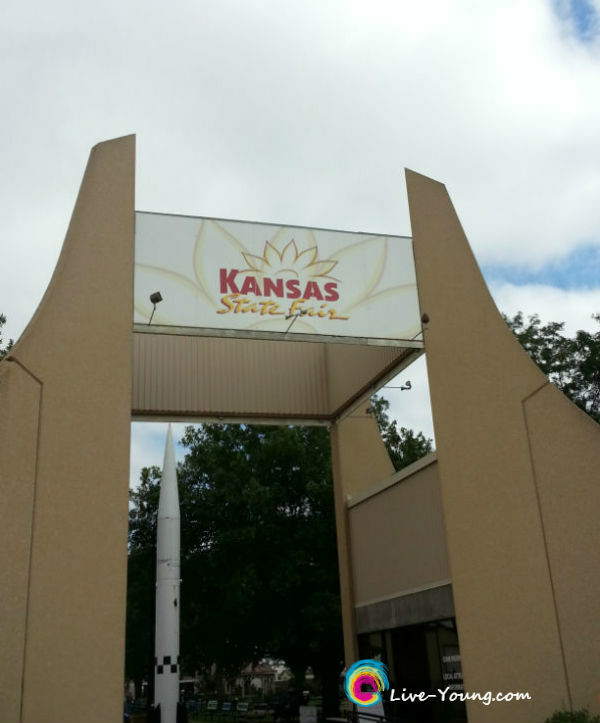 I did indulge in some exotic Kansas State Fair gourmet last week. True to my friend’s word the state fair was a deep fried food field of dreams. 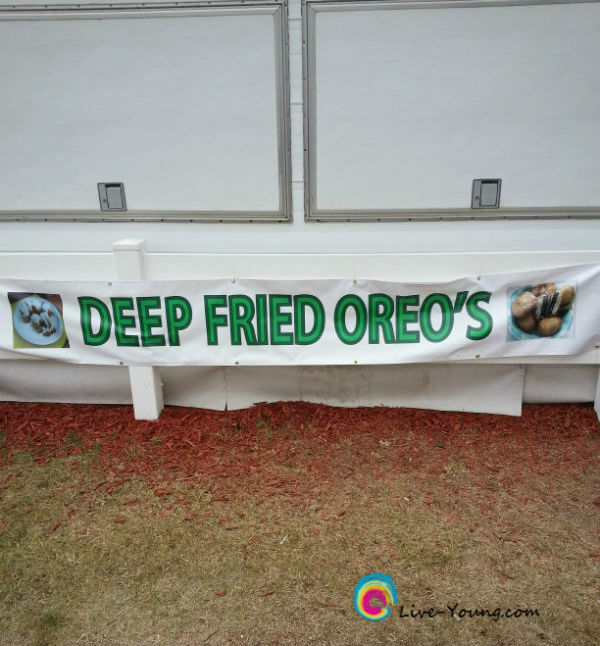 And no despite the temptation it wasn’t the deep fried Oreo’s that got me. While I did steer clear of the fried foods I did partake in an engineered marvel – – > BBQ Parfait. 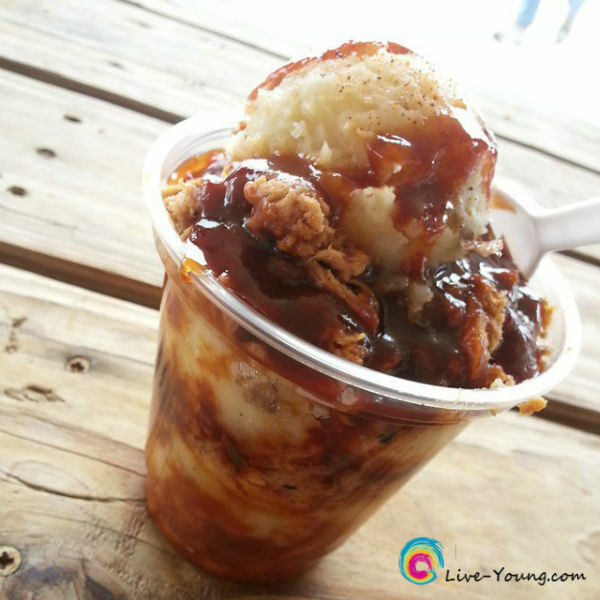 Layers of baked beans, mashed potatoes and pulled pork topped with BBQ sauce. Very yummy and filling! Overall it was a beautiful crisp fall day to be at the fair. 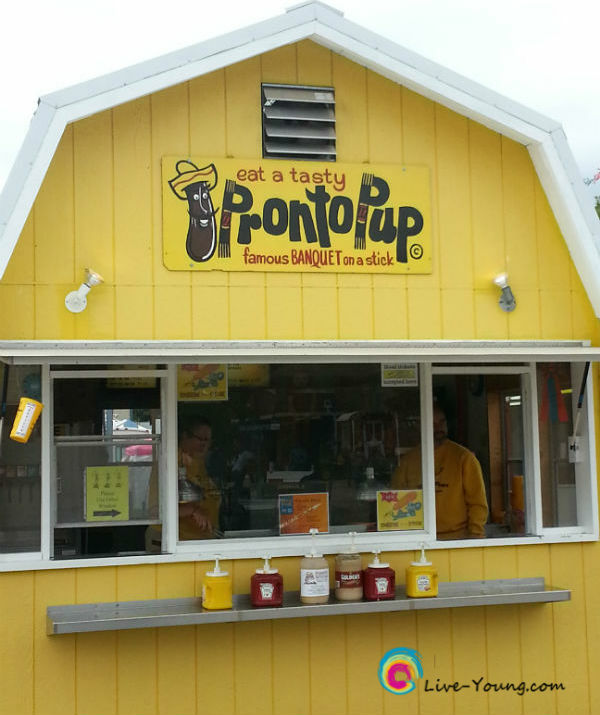 Even though all the fried food choices were a jarring assault to my nutritional sensibilities. Corn dogs at one time caused quite a commotion. Meat on a stick…eureka! But the migraines I suffered because of food like this aren’t worth the price for me any more. My conclusion: The ironic part about this trip caused some reflection on why I am so passionate about healthy living through nutrition. My overall health improved when I eliminated this kind of food as the norm. What has been your most exotic state fair treat? I’d love to hear from you! Here’s a great article about this year’s fair by Denise Neil of The Wichita Eagle: Kansas State Fair 2014: All the fried, implaed and ‘baconized’ food you can eat. Follow me on Pinterest and “like” my Facebook page Live Young Now for more healthy living young tips! Welcome to Living Your Life To The Youngest!